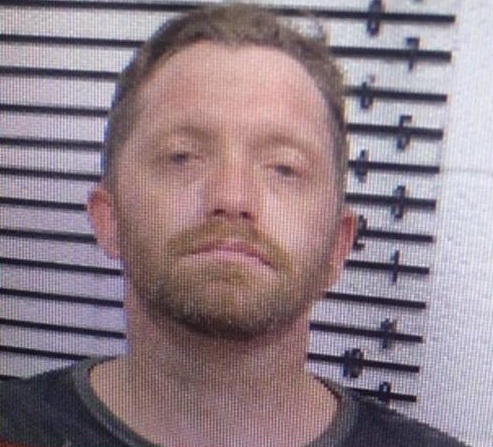 A Southeast Oklahoma man fled the Marshall County Courthouse in Madill Wednesday before he was to be sentenced on felony drug charges. Nathan Usrey was last seen wearing all black clothing. He was not believed to be armed or dangerous.